Coastal town in the province of Latina, located in the heart of the Gulf of Gaeta and surrounded by gentle hills, Formia (from the greek "hormiai", or "port") has a long history that finds its roots between several legendary stories. It is said, in fact, that the ships of the hero Ulysses landed here, but only his one managed to sail away, while the others were attacked by the Lestrigoni, a tribe of rough and primitive men, famous for being giants and also cannibals. 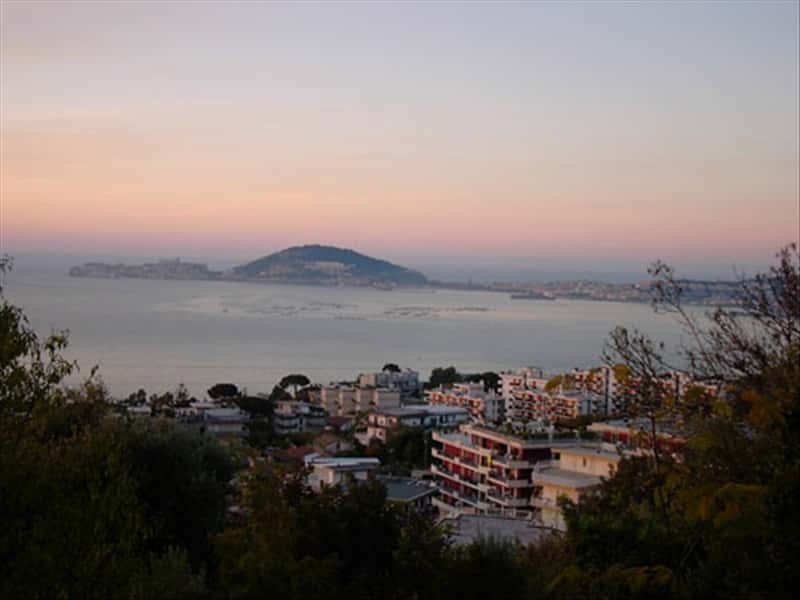 In ancient times, the favorable geographic location, in proximity to the sea and its mild climate, made of Formia, a residential area, preferred by famous citizens, such as Mamurra, Maecenas and Cicerone, whose tomb is preserved here . The center has pre-Italic origins, as evidenced by the massive polygonal brick walls, still preserved largely along the coast and in the district of Castellone; conquered by the Romans between the V and IV centuries B.C., it became a very popular resort, also strategically important, when the Via Appia was built in 312 B.C. In 188 B.C. Formia was proclaimed "municipium". After the fall of the Roman Empire, the town submitted the raids of the Barbarians and after being sacked and plundered several times, the population was forced to seek refuge elsewhere, notably in two smaller centers, which later became districts of the nearby Gaeta: Mola di Gaeta and Castellone. For centuries the two suburbs were separated by the lush of citrus groves and became a unique center (Formia, to be precise) only in 1863. During the Second World War the city submitted heavy bombing and a lot of artistic, historic and cultural heritage of the city went lost. Nevertheless, Formia still boasts important artistic and architectural works that attest the importance of this strategic coastal town in the past ages. In addition to the port with commercial and ferry connections that link with the Pontine islands, Formia features another two other landings (Caposele and Giànola) and several docking areas. - the small Church of St. Anne (X century). This town web page has been visited 28,218 times.